The big S has been listening. 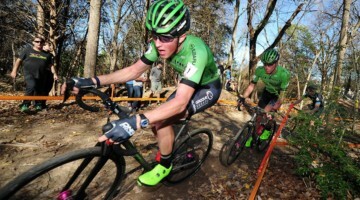 The company has had three cyclocross clincher and tubular options on the market for a few years, but when it came time to update the tires, Specialized incorporated feedback and market trends into major changes to its 2018 cyclocross tire line. 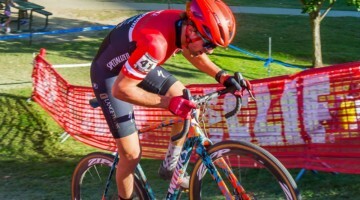 Specialized has been making cyclocross clinchers as long as anyone, dating back to the early 80s Tricross that has inspired many a tire, including the Challenge Limus. 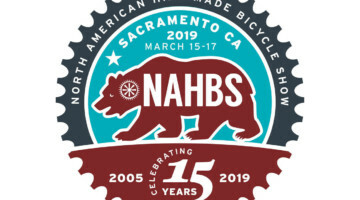 That model went through several iterations before being discontinued, while in recent years, the Houffalize and Captain rolled in, and then, at least in the case of the higher-volume award-winning 35mm Captain 2Bliss, were retired prematurely in the eyes of some non-UCI racers. 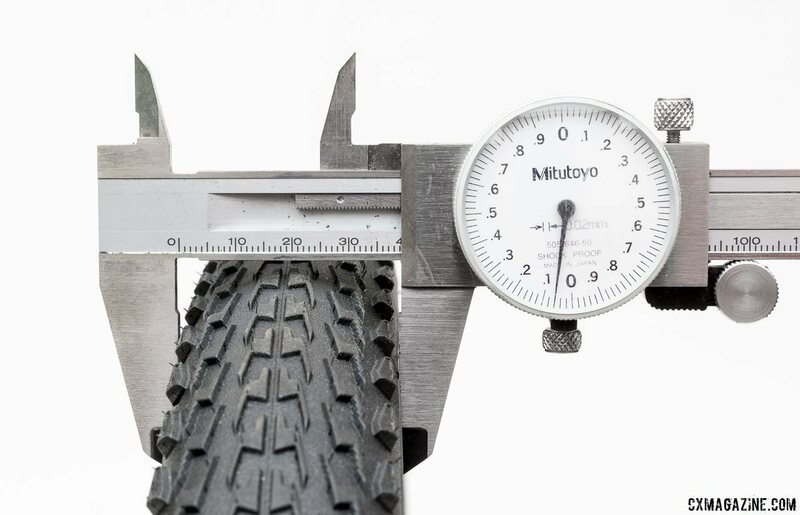 Now the company has put its large resources into another update of its current cyclocross tire line. 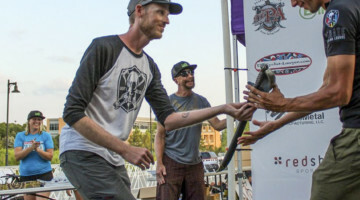 The Tracer, formerly a small knob, mixed-conditions tread, has been completely redesigned, the Terra has been put on a growth hormone regimen and emerges with taller knobs, while the Trigger sew-up has been retired. High volume tire lovers still sad from the 35mm Captain disappearing will be happy to know Specialized has heard the cries, and now has 38mm versions of the two redesigned treads to join the existing 38mm Trigger, and adding to the growing quiver of higher volume cyclocross tires that includes Ritchey’s 38mm Megabite (a relaunch of the Mount Cross) and Vittoria’s 40mm versions of its Terreno cyclocross treads. 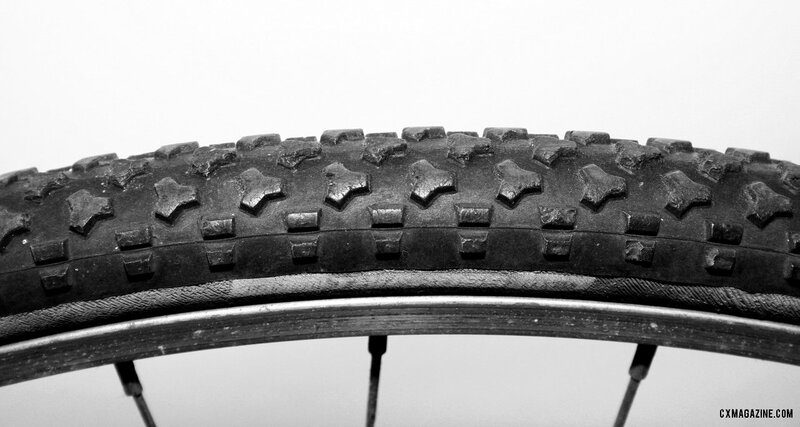 The tread, when we first pulled it out of the box, reminded us of a hybrid tire tread, but the design isn’t aimed at flat bar commuter and fitness bikes. Instead, it aims to be a hybrid of a semi-slick and a small knob tire with a mix of low rolling resistance and grip on hardpack. 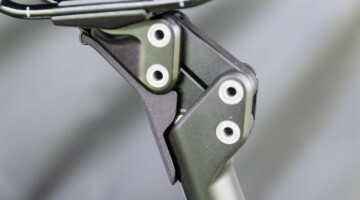 The Tracer will come in the 33mm and 38mm 2Bliss options, and a tan wall 33mm tubular, as seen on Kaiser’s bike, to be released a bit later with an updated, reportedly more-supple casing than the blackwall casing used in the past tubular models. 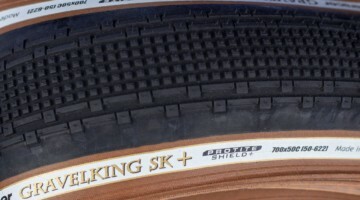 The new treads feature the company’s Gripton rubber compound, which is a mix of synthetic rubber and silica dioxide. 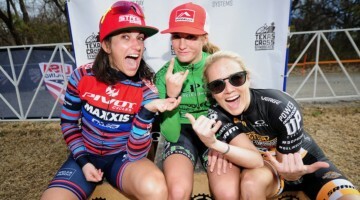 Silica has a long history of helping cyclocross racers win rainbow jerseys, and perhaps in this incarnation, could do the same to a Specialized racer. 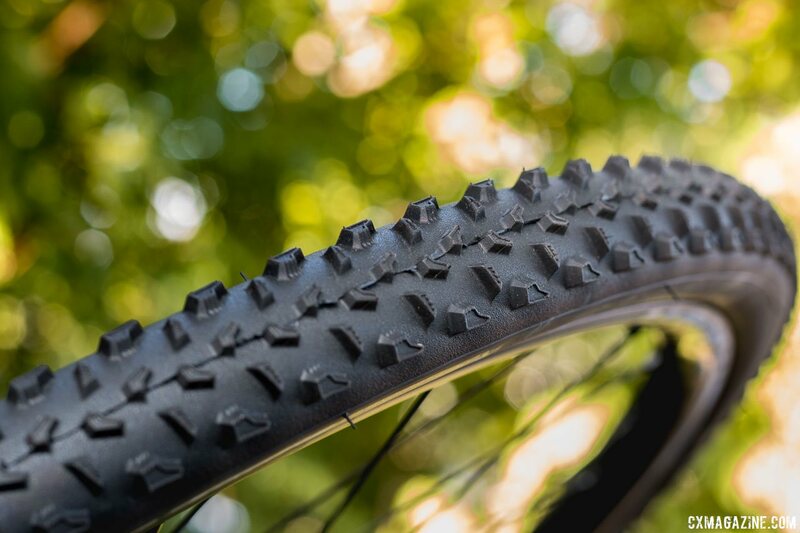 The 38mm option will have the company’s Endurant casing, just as the 38mm Trigger did, a design that features a third layer of material on the sidewall for better puncture resistance on rocky terrain. 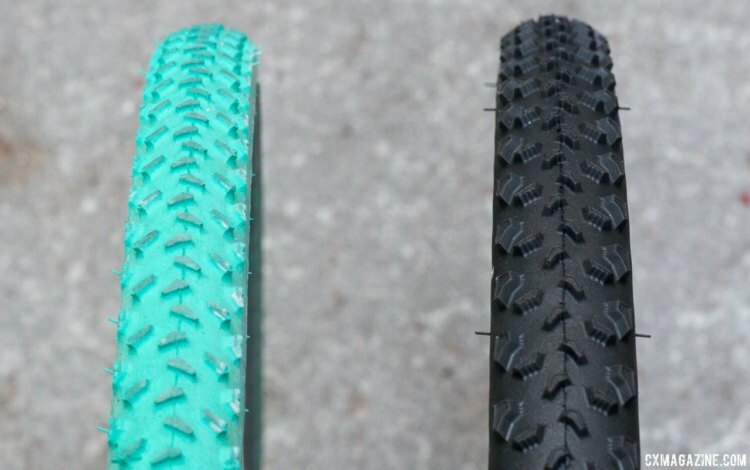 Both clinchers will retail for $55, while pricing on the tubulars has not yet been released. 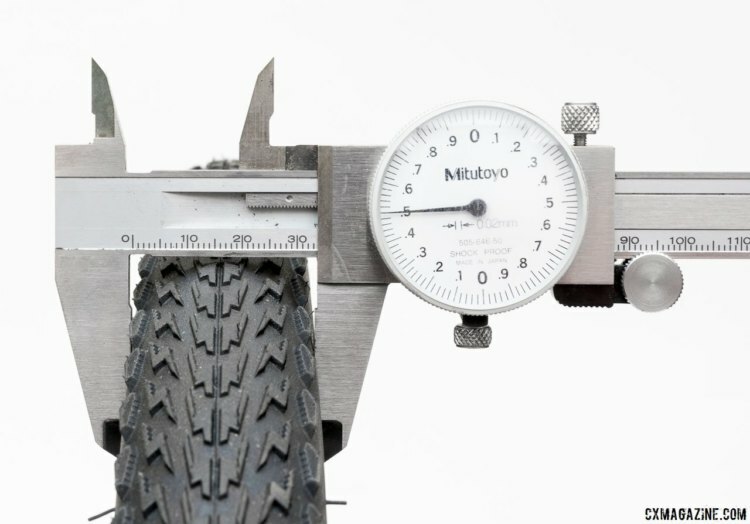 Our test samples of the 38mm Tracer were close in weight and averaged 457 grams, while the 33mm options tipped our scales at 395 grams. 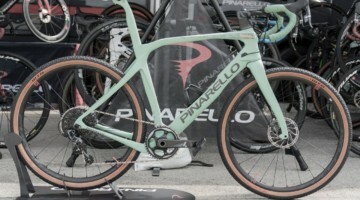 Specialized’s Sean Estes said our samples are “pre-production” and expects production samples to be lighter by up to 40 grams. 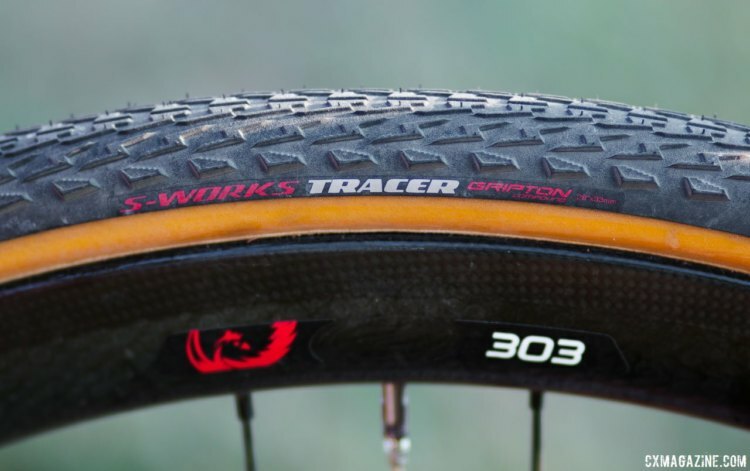 The original Specialized Terra, a tubeless tire designed for muddy conditions, took the CXM’s 2015 Readers’ Choice Award for Favorite Tubeless Tire. This season, we don’t expect Specialized athletes to be reaching outside the Specialized tire family when Mother Nature cries them a river, as the new Terra has been redesigned with taller, more aggressive knobs. 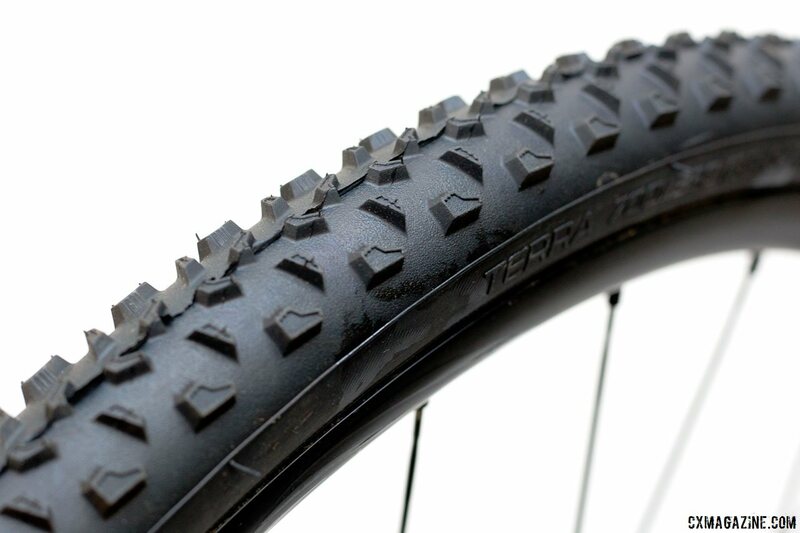 The new Terra’s knobs vary in height, with 2.5mm tall knobs in the center of the tread, and tall 3.5mm knobs on the shoulders. 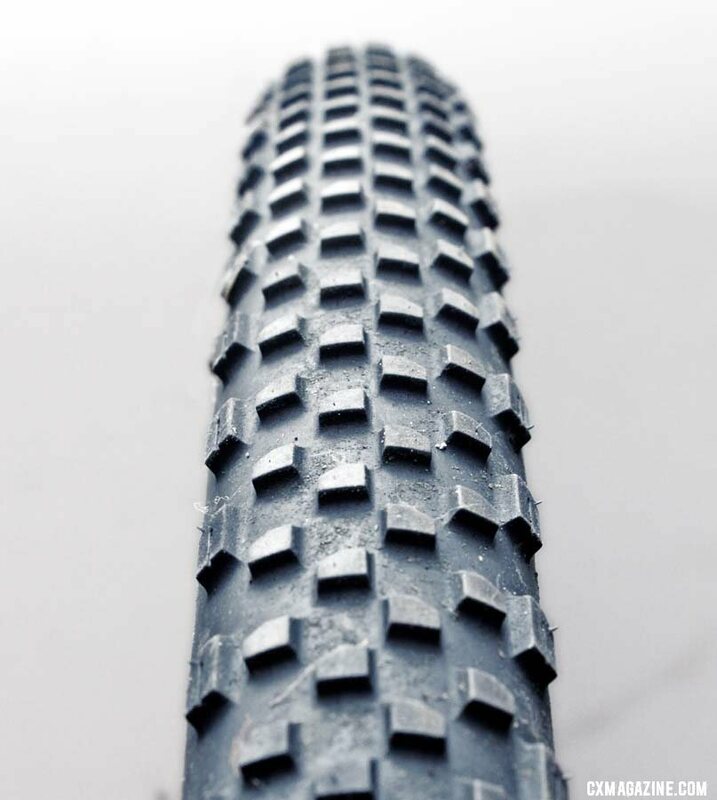 The new tread also has some strong hints of the legendary green Michelin Mud (our second reported Michelin Mud sighting this week after getting our grubby hands on the new green FMB Grippo S tubular). 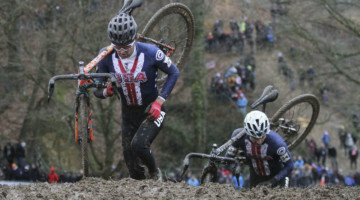 With the only U.S. cyclocross world champion winning on a Michelin Mud, two-time World Champ Wout van Aert opting for its tread twice at Worlds, and one of the most-coveted tubular companies admitting to paying homage to the green Mud in terms of tread and color, any such resemblance could be considered validation of the Terra’s ability in mud. We’re awaiting autumn storms to validate the Terra’s grip. Just as with the Tracer, the Terra will come in two 2Bliss casing widths, with a 33mm standard casing 2Bliss version (89mm bead-to-bead), and a bigger 38mm size with an Endurant 2Bliss casing. 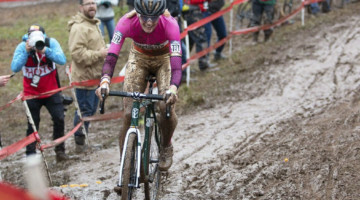 We can’t help but wonder if the Endurant casing might be overkill for those of us who would like to ride the larger volume in muddy cyclocross races and still want maximum suppleness instead of protection against rocks. 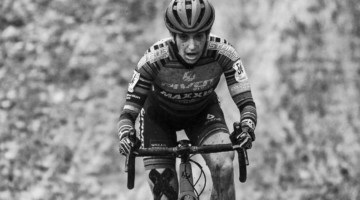 However, the extra protection should come in handy should you race in similar conditions to the wet but rocky 2017 Worlds in Bieles or a muddy Dirty Kanza. The Terra will also come in tubular form, with the same updated tan casing that we saw on Kaiser’s Tracer tires. 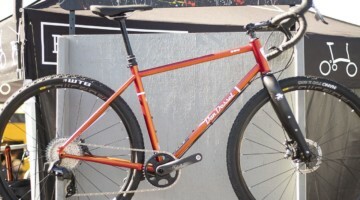 The new Specialized Terra has been redesigned to offer more bite in sloppy, muddy conditions. Our 33mm Terra Pro 2Bliss samples averaged 430g, and like the new Tracer, will retail for $55. 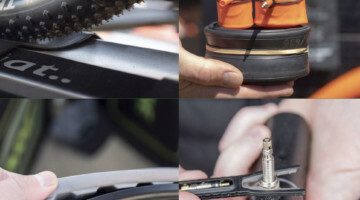 The company is also narrowing its tubular options, eliminating the semi-slick, dry-condition Trigger from the tubular line. 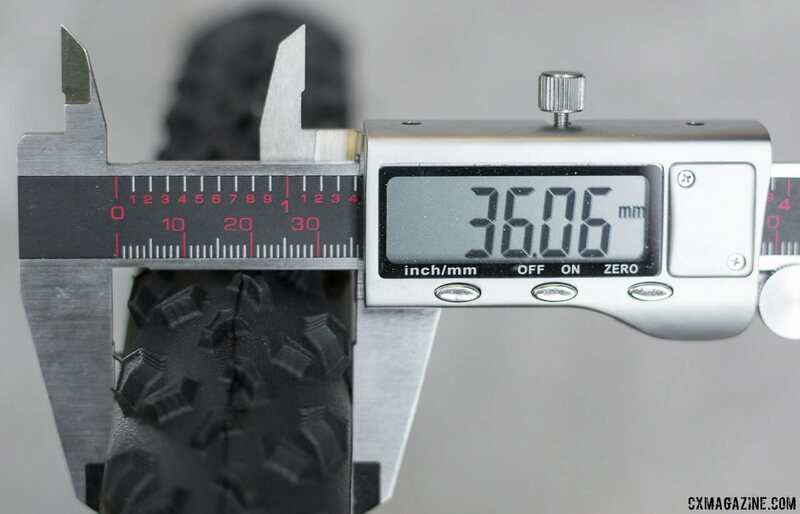 The tire, which we first spotted at Lost and Found gravel race years ago, will continue as a clincher aimed more at the gravel crowd and is offered in widths ranging from 33 to 47mm. 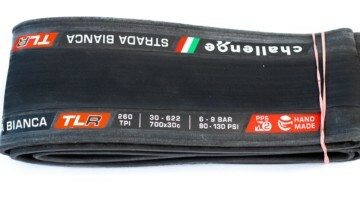 If you loved the old Trigger tubulars, stock up now. See the photo gallery of the 2018 Specialized cyclocross tire line below. Do you know whether those models that will come with the Endurant casing will also feature the “Black Belt” puncture protection that the 38 mm Trigger Pro 2Bliss has? I sure hope not. 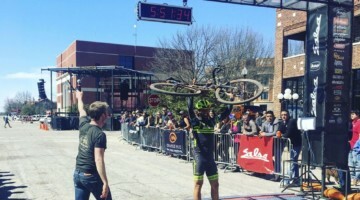 The Endurant addition is bad enough for actual CX racing. Can’t speak for CX Racing but I have a ton of experience with tires for gravel riding. 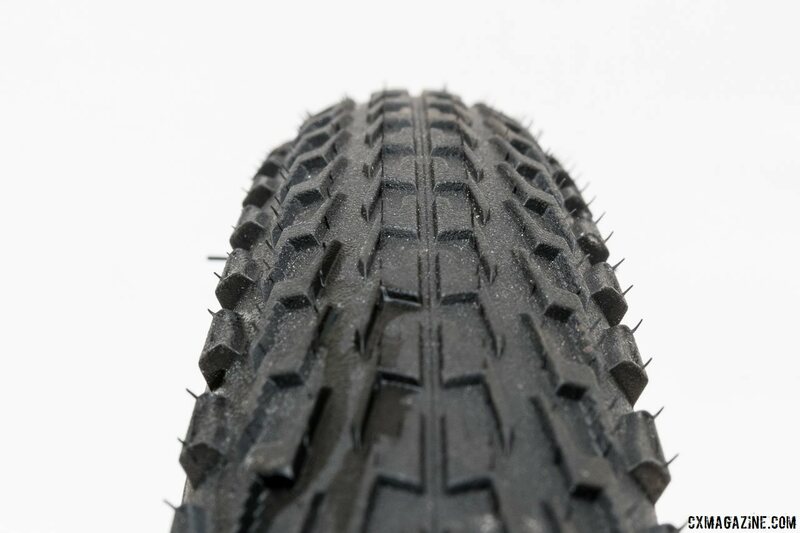 And the Trigger Pro 2Bliss 38 mm with Endurant and Black Belt is the only tire of at least twenty different tires I tried that I have yet to have a puncture with on our somewhat demanding terrain. 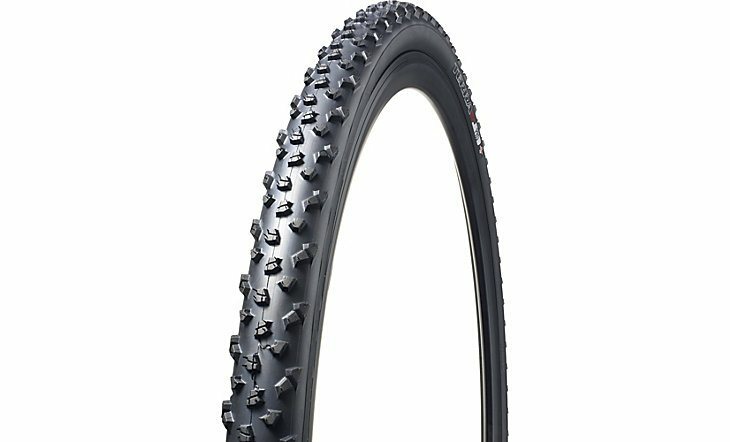 And it’s still fast enough so I don’t feel loosing a lot of watts to rolling resistance as with some other highly puncture-resistant tires. 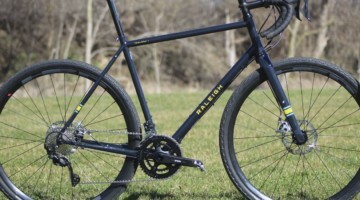 I’m with the author and Il_falcone – Specialized intends the 38mm versions to be used mostly for gravel, where the extra protection is appreciated. There are fire roads near where I live in Salt Lake City where the new Terra would work wonders. The 38mm Trigger is my go-to for any actual race, since it hooks up with pretty much anything short of mud, rolls fast, and has never punctured (knock on wood). I can say two things since this was a reply to a nearly year old remark and I have the new (and previous version of) Terra tires in question since I ordered them about when the article was written. 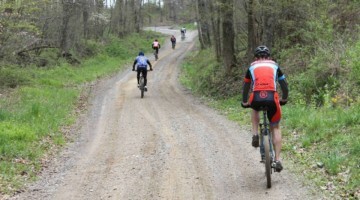 1) The Terra tread would be a strange choice for gravel. 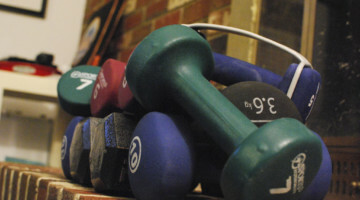 It’s deeply knobby. 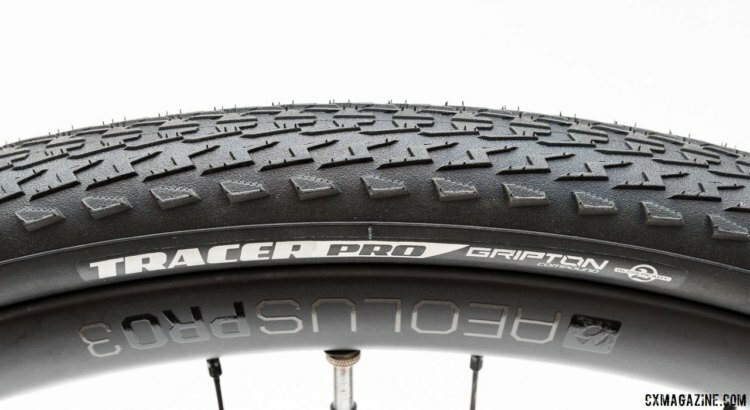 The most aggressive looking CX tires I have owned. 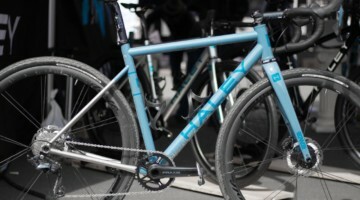 Somewhat similar to the PDX, but possibly even chunkier edge knobs. 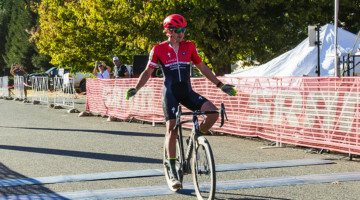 We’re just not talking about the same thing here: CX racing vs. Gravel. 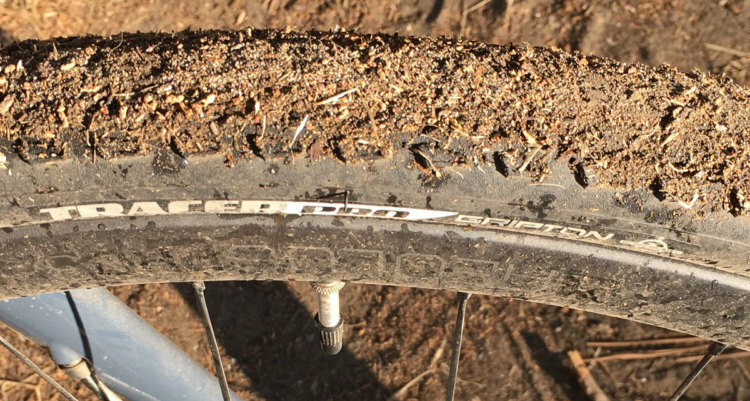 Puncture resistance against rocks is so much more important on gravel rides no matter if you race or just ride. 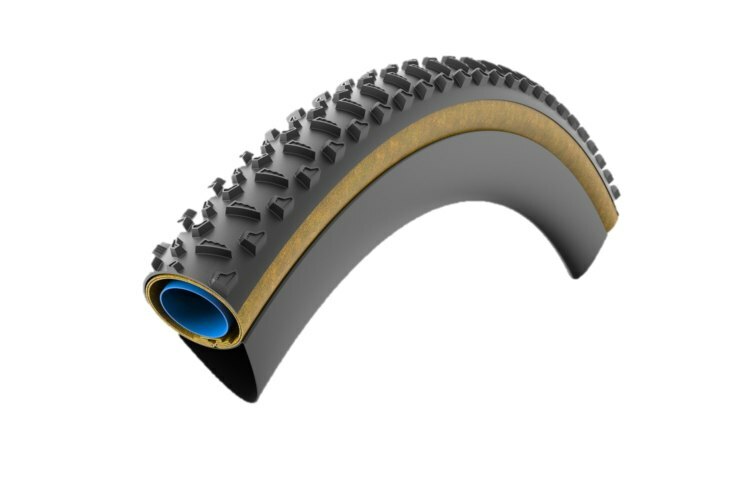 With a tire that has a decent puncture protection technology – and the combination of Endurant casing and Black Belt is a proven winner in that category – you can compensate for an increased stiffness of the tire by lowering the pressure a little bit. Just make sure your rims can deal with the impacts you’ll certainly have. 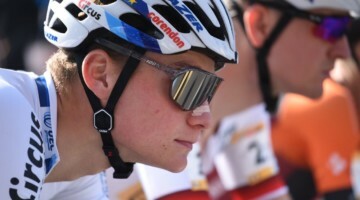 But some hookless carbon rims have proven to be extremely capable in this regard. And before you argue that this will increase the rolling resitance: Yes it will on really smooth stretches but on real gravel rides the suspension losses you’ll have when riding with more than the lowest possible tire pressure are so much higher than the pure rolling resistance (“hysteretic loses”) that it doesn’t really matter much IMHO. 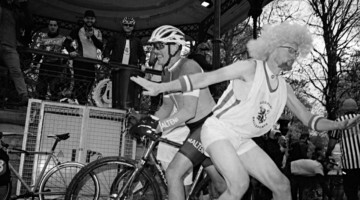 And in order to win any race you have to first finish it. 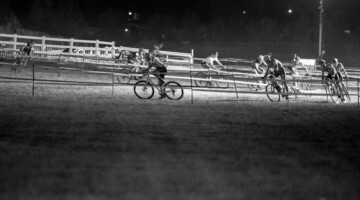 Much easier on a CX race with pits compared to a gravel race.